Here’s a quick round up of some of my favorite posts from some of my blogging friends. 1. Spaceships and Laser Beams has THE BEST boy parties, and this Superhero Party is no exception. Check out all of Stephanie’s awesome ideas. 2. 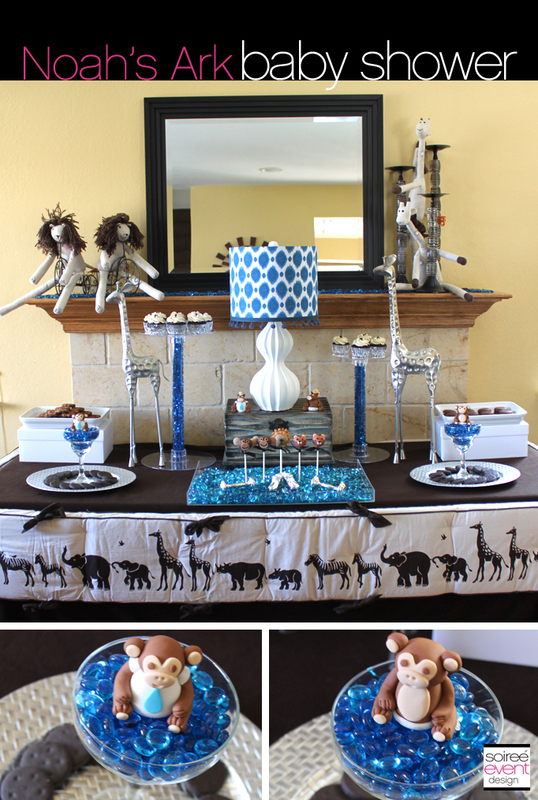 Tonya from Soiree-EventDesign has done it again with this gorgeous Noah’s Ark Baby Shower. Not only is it beautiful to look at, but she also provides tips and tools that are perfect for helping to plan your next event! 3.This Lemon Meringue Cake by This Little Mama is a must! 4. These No Sew Fabric Carrots for Easter by Mirabelle Creations are perfect for people like me who have incredibly dusty sewing machines. Aren’t they sweet?!? 5. These DIY printable Easter Bunny decorations by the fabulous duo of D & P Celebrations are adorable! I love anything vintage, and these are just too sweet! 6. Loving this unique DIY modern Easter centerpiece by Hello My Sweet! 7. 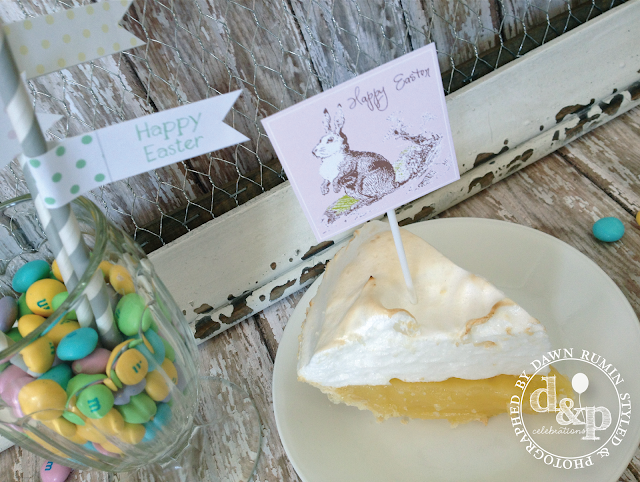 Crushing on these Easter centerpiece and flag printables by Magnolia Creative. 8. I love anything shared by Mindy of Creative Juice. 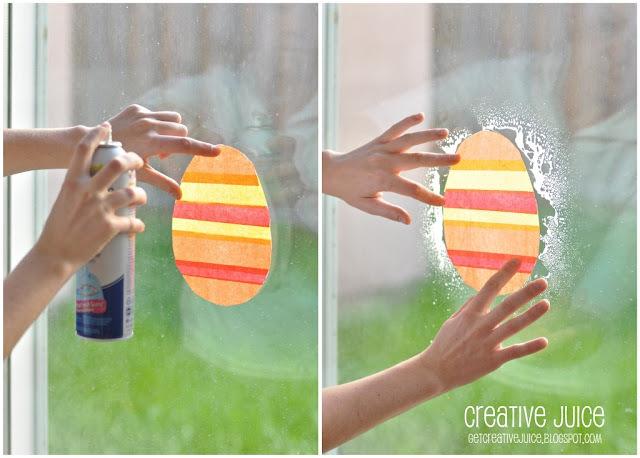 She has the best ideas, and these DIY Easter window decorations are so cute and kid friendly! 9. This get well soon card from Paula of Frog Prince Paperie is so thoughtful. Can you imagine how wonderful it would be to be given something like that? And it’s a free download! 10. 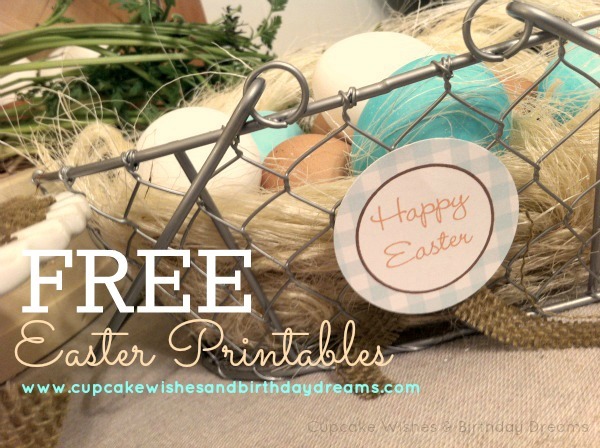 Keisha of Cupcake Wishes & Birthday Dreams always has something amazing up her sleeves, and these free Chocolate Bunny Easter Printables are one of my favorites! 11. 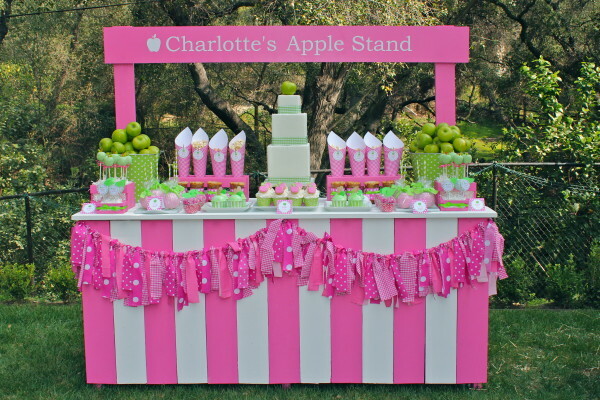 Have you seen this Apple of Our Eye Party on the Today Show? It is by the super talented Jenny of Bloom Designs. 12. 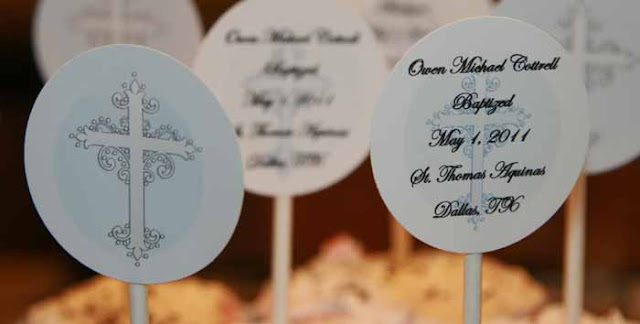 This new Baptism Party Collection by BellaGrey Designs is one of the prettiest collections I’ve seen in a very long time. 13. Hands down, the cutest Easter Chick Push up Pop I’ve seen by My Paper Pinwheel. Is this adorable or what?!? 14. This last pick is very timely, as a friend and I were just discussing how rarely people seem to RSVP anymore. Loving this How To Handle It If People Don’t RSVP chart by Party Printables.